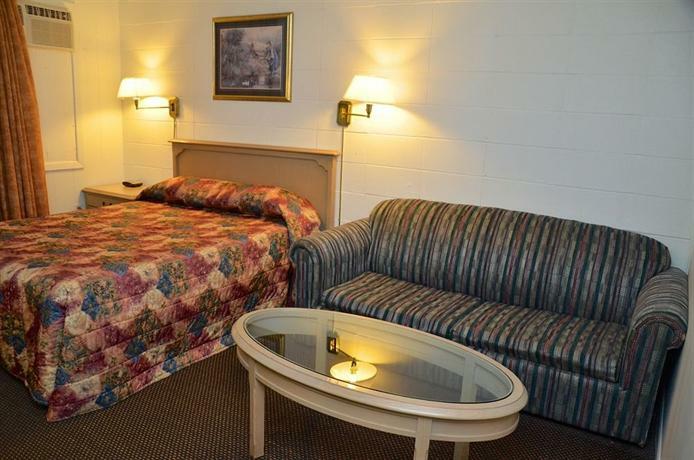 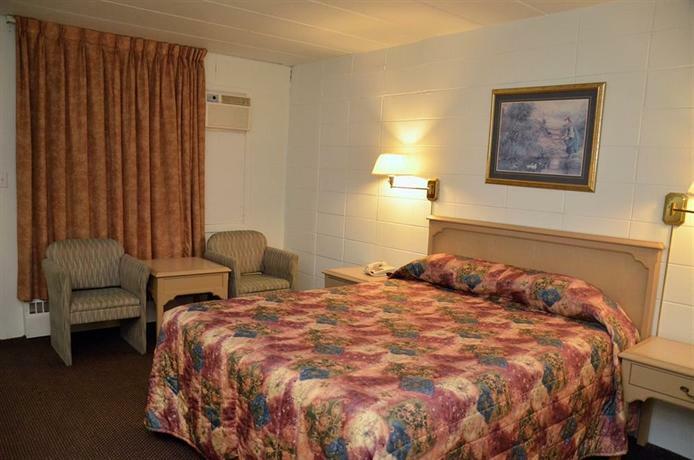 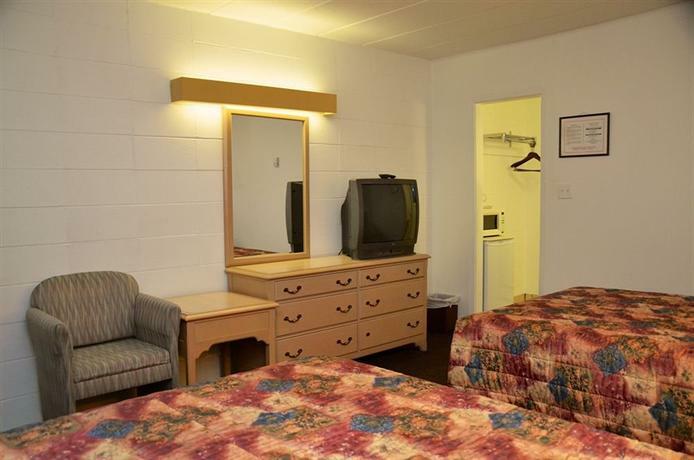 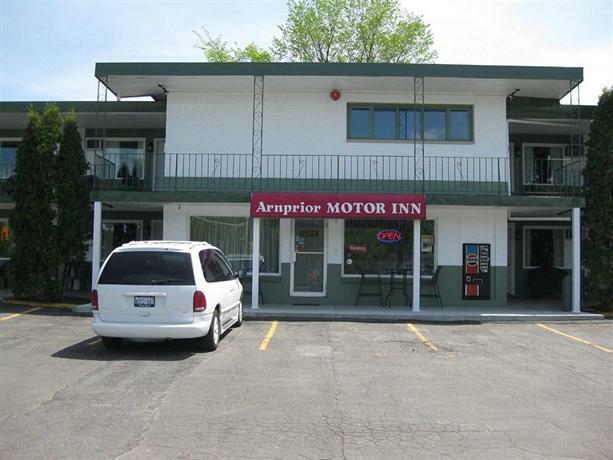 Located about a 2-minute drive from Arnprior's city centre along Highway 2, the Arnprior Motor Inn is geared towards road travellers who prefer a centrally located hotel with a free breakfast, easy highway access and free Wi-Fi. 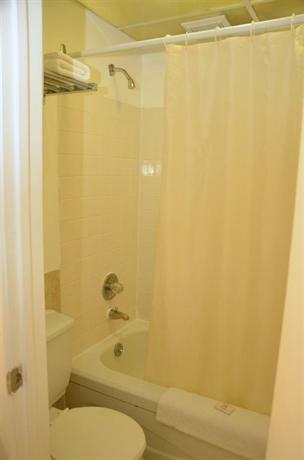 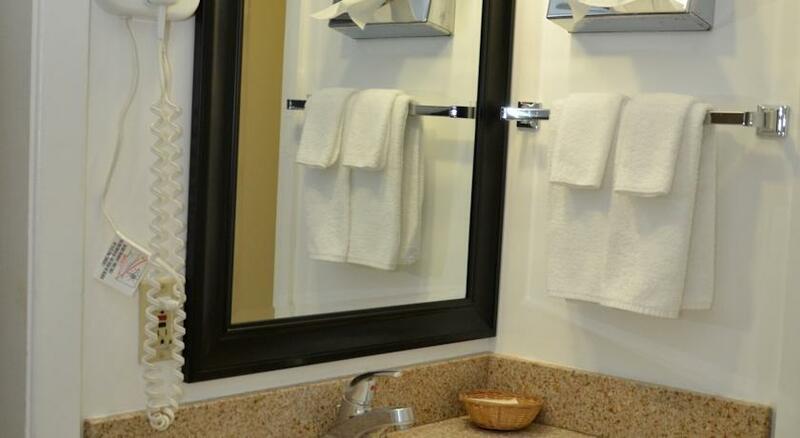 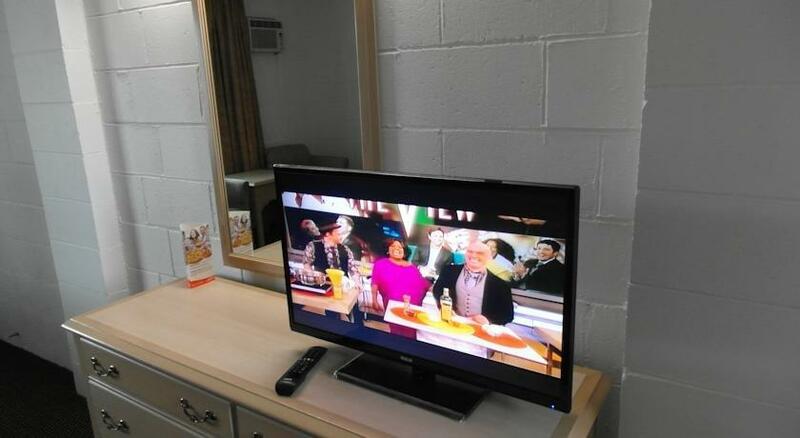 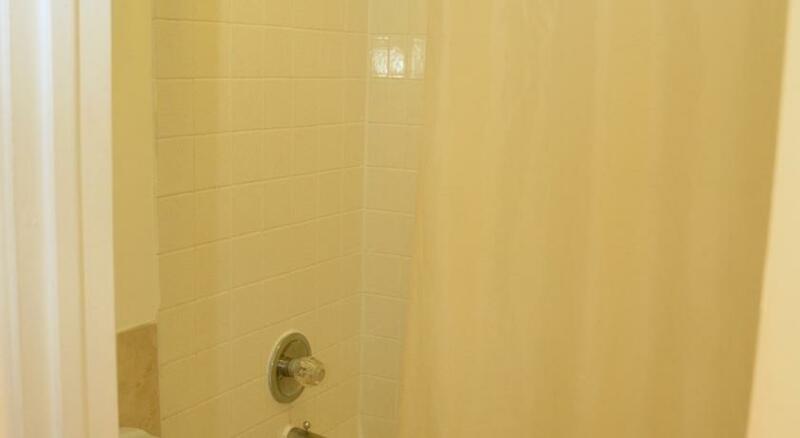 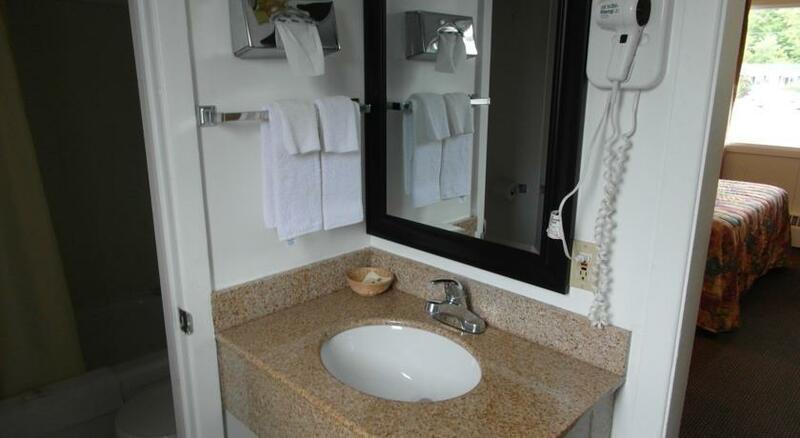 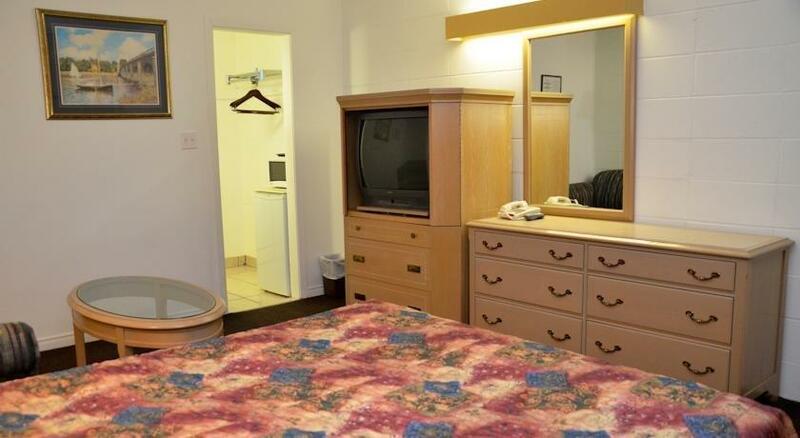 Each of the hotel's air-conditioned guest rooms offers free Wi-Fi, cable TV, a microwave, a mini-fridge and a hair dryer. 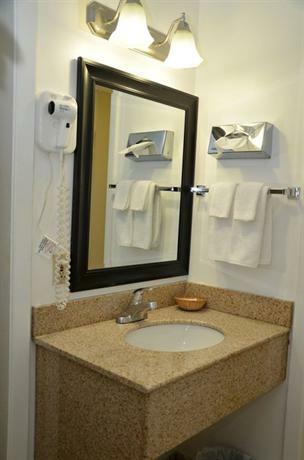 Smoking, non-smoking and wheelchair-accessible rooms are available upon request. 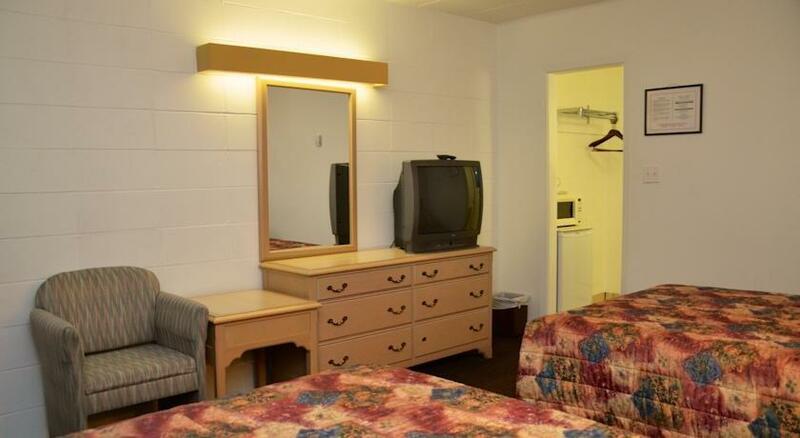 The hotel also offers free parking and a free continental breakfast. 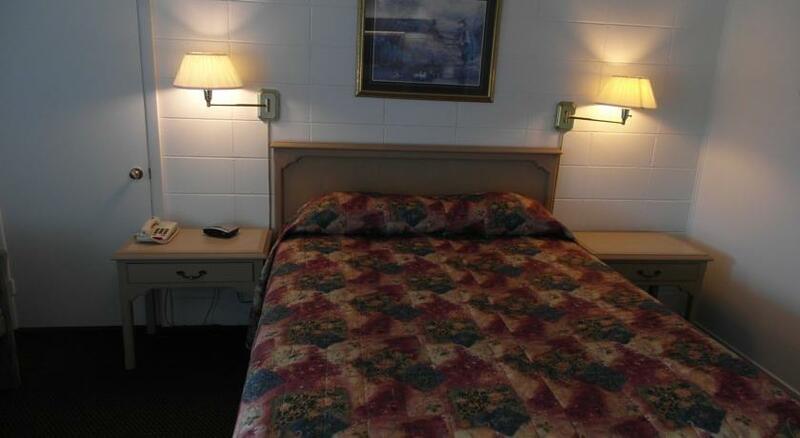 Pets are permitted upon request and charges may be applicable (please contact the hotel for details). 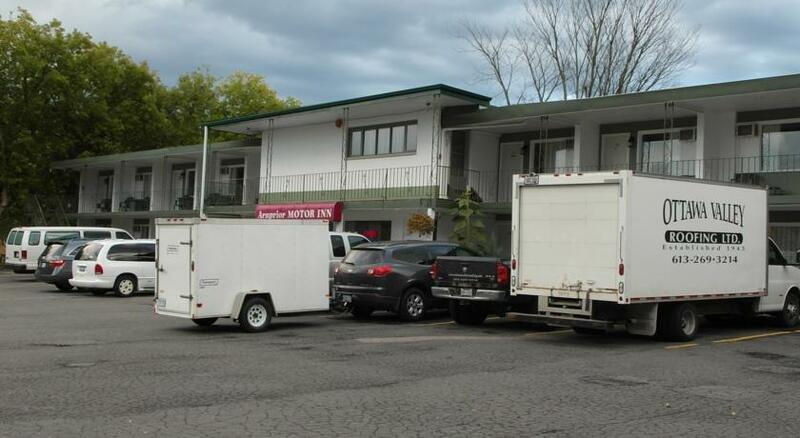 Numerous guests found the hotel's location convenient. 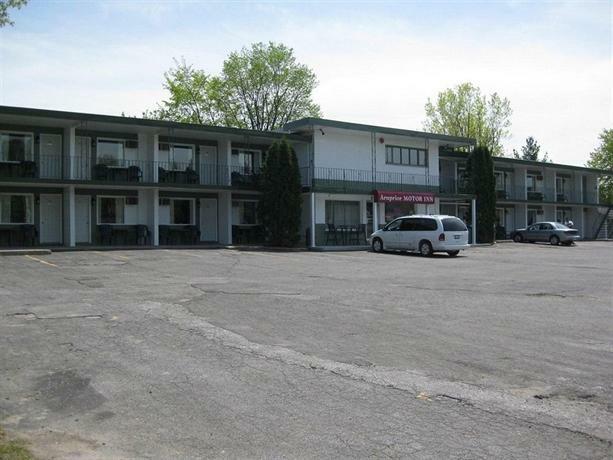 They described it as easily accessible and close to the highway, shopping, restaurants, Nick Smith Centre, Tim Hortons, Madawaska River and Kanata. 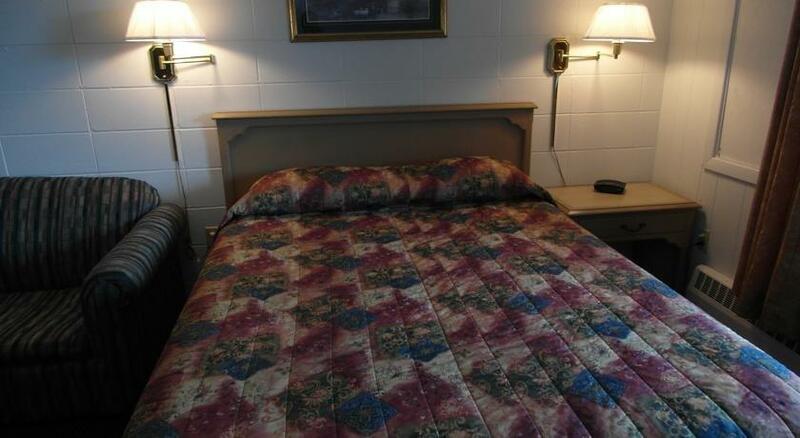 The hotel's accommodations were enjoyed by several reviewers. 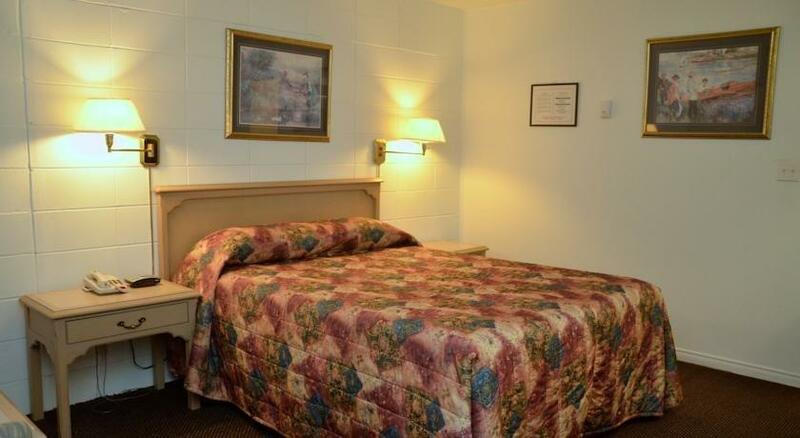 They found their rooms to be spacious, clean, quiet and well equipped, with comfortable beds. 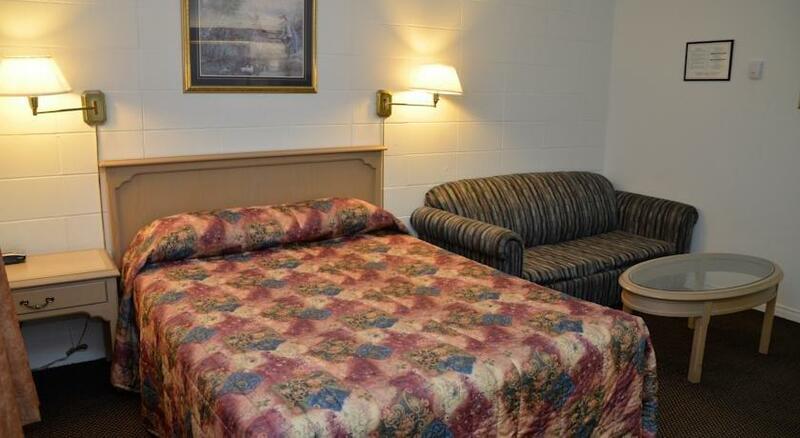 A few lodgers had complaints about their rooms, however (see below). 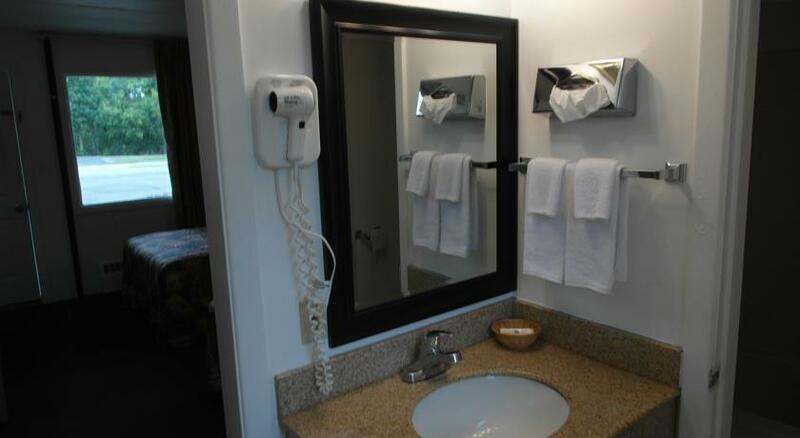 Several travellers were pleased with the level of customer service they received. 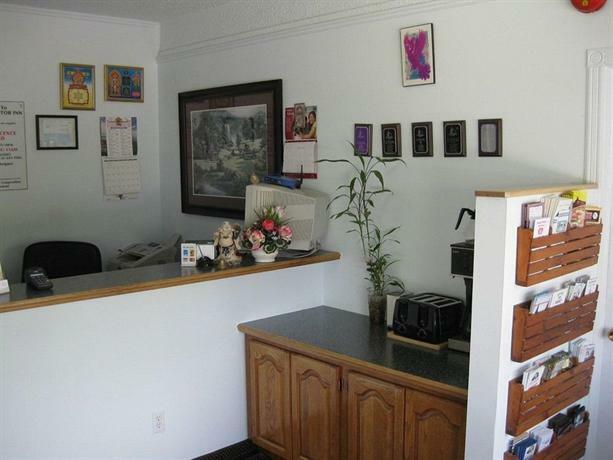 They characterized the staff as helpful, friendly and accommodating. 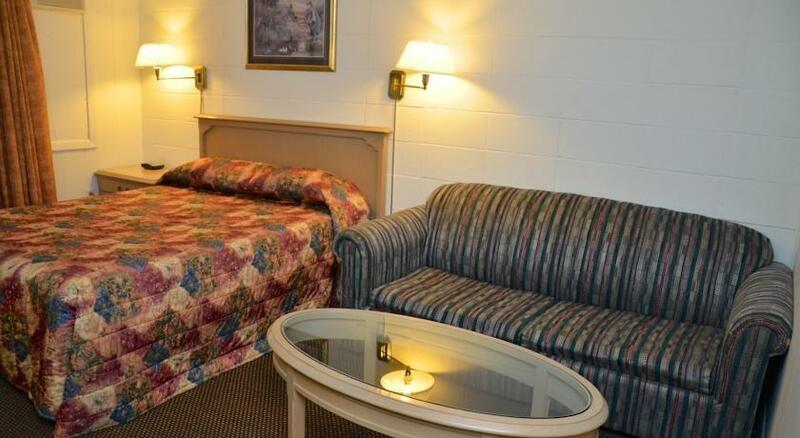 While the majority of reviews consulted for this analysis were positive, there were a few common complaints about the rooms and free breakfast. 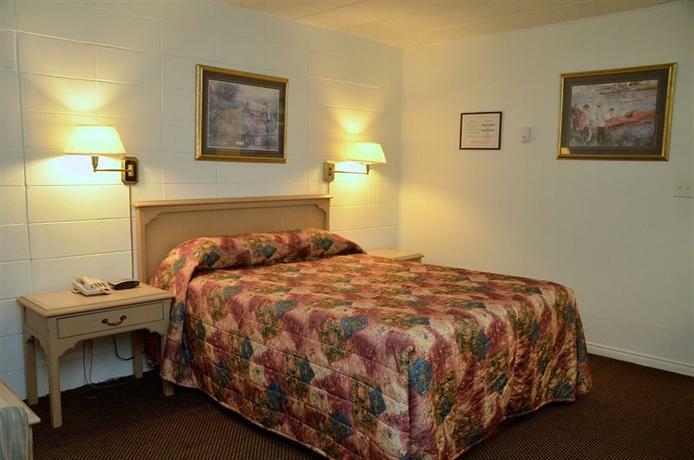 Although several reviewers were satisfied with their clean and well-equipped rooms, a few guests criticized the accommodations. 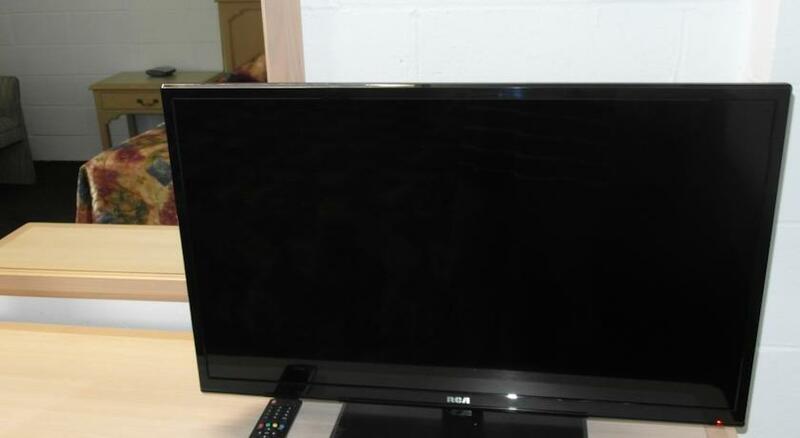 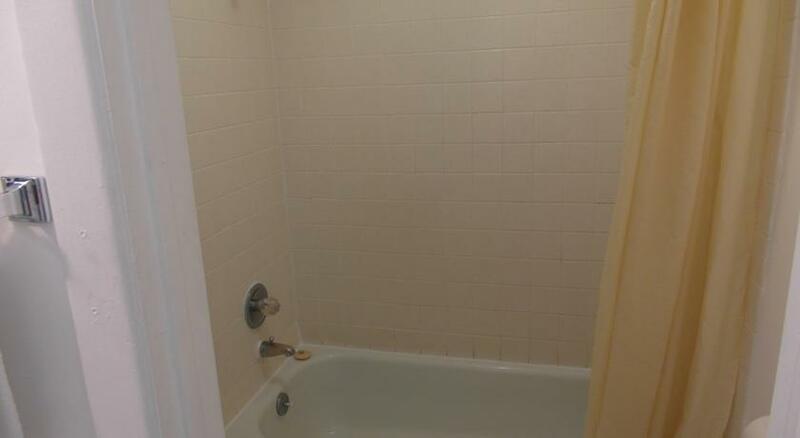 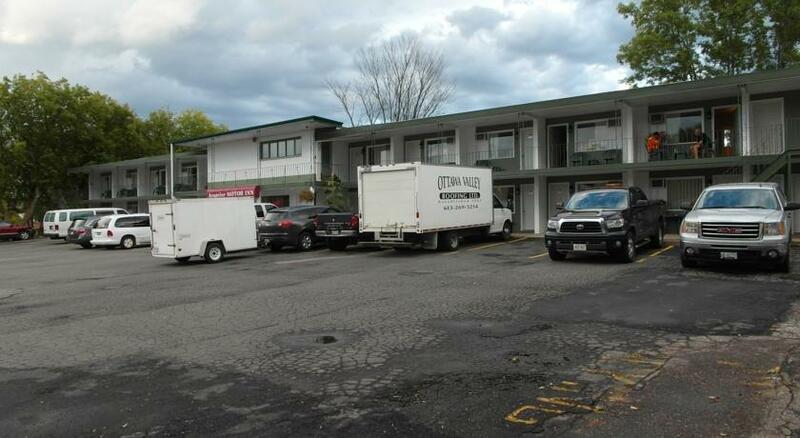 They reported dated decor, noisy or broken heating and air conditioning, uncomfortable beds and road noise. 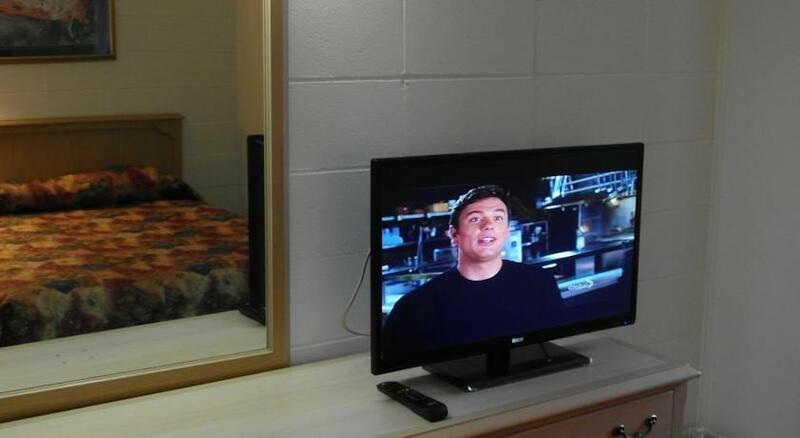 A few travellers were disappointed with the hotel's breakfast, which they described as limited and poor. 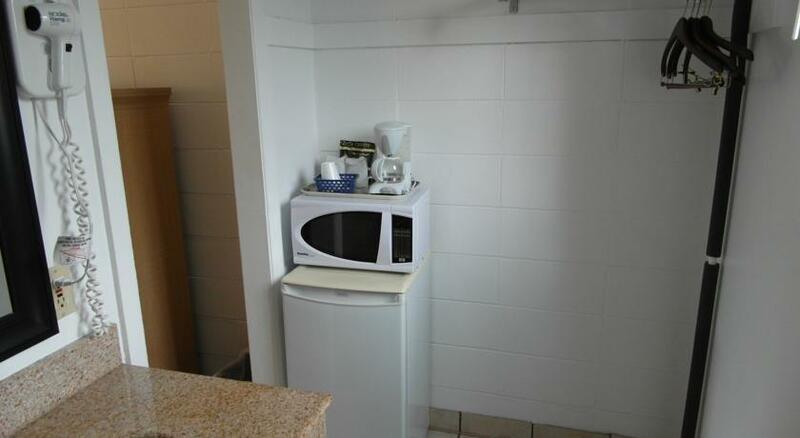 One guest mentioned only toast and coffee being available. 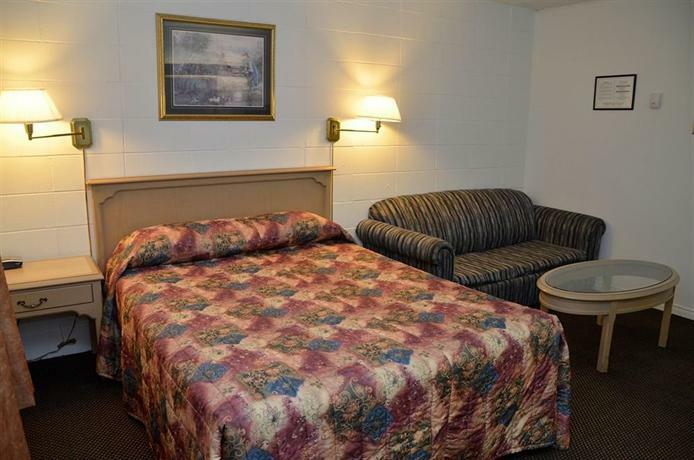 Booking.com guest reviews rated the hotel 7.7 out of 10 from 29 reviews. 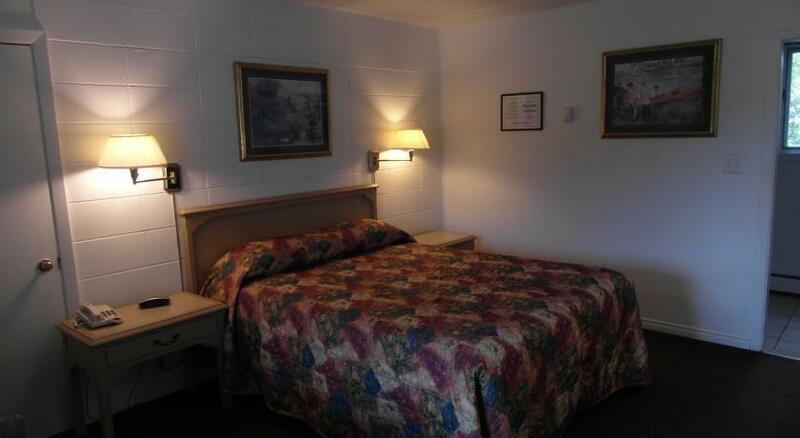 Expedia.ca guest reviews rated the hotel 4 out of 5 with an 83% recommendation rate from 6 reviews. 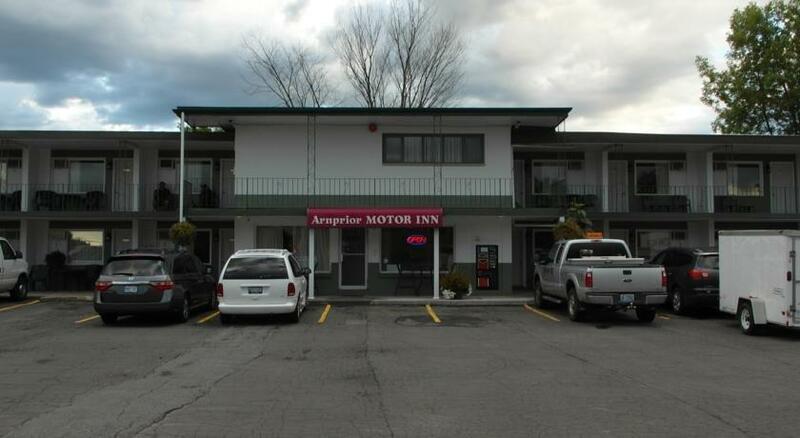 TripAdvisor.com guest reviews ranked the hotel #4 of 4 Arnprior B&B and Inns with an average rating of 3.5 out of 5 from 2 reviews. 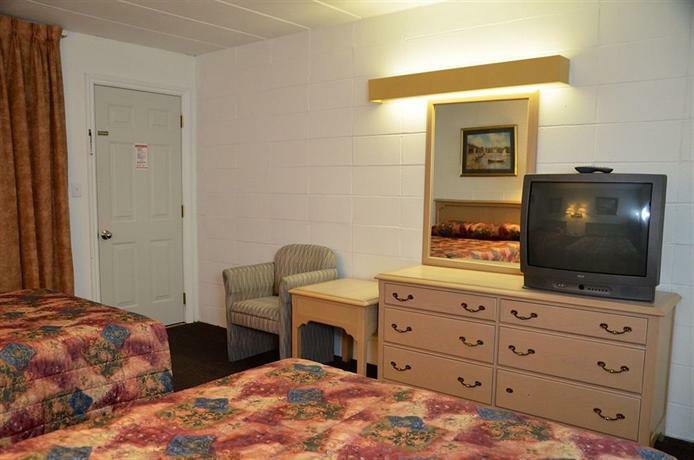 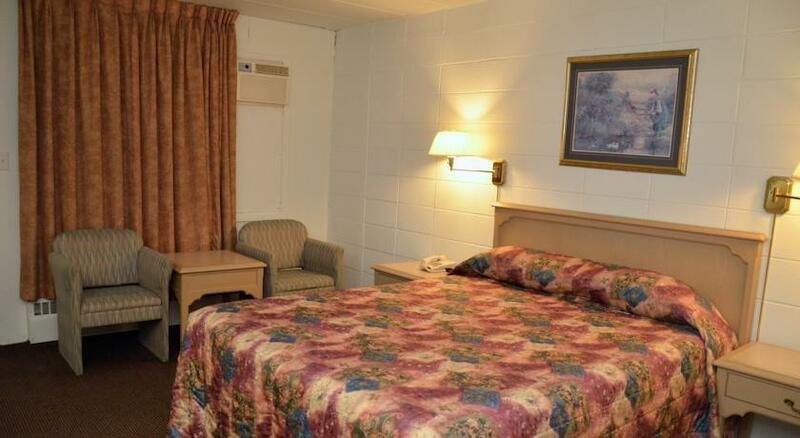 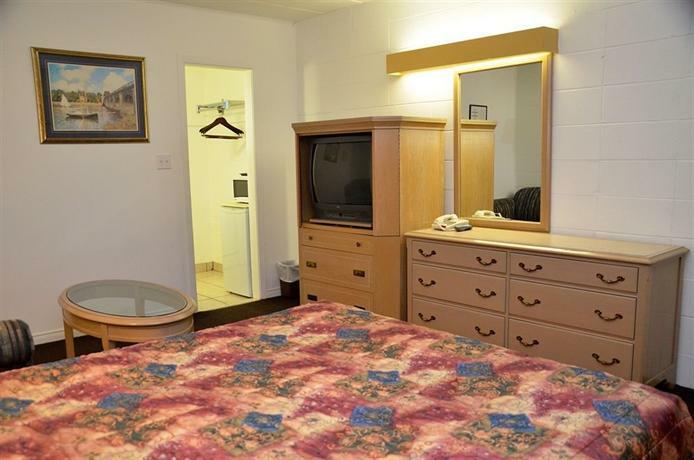 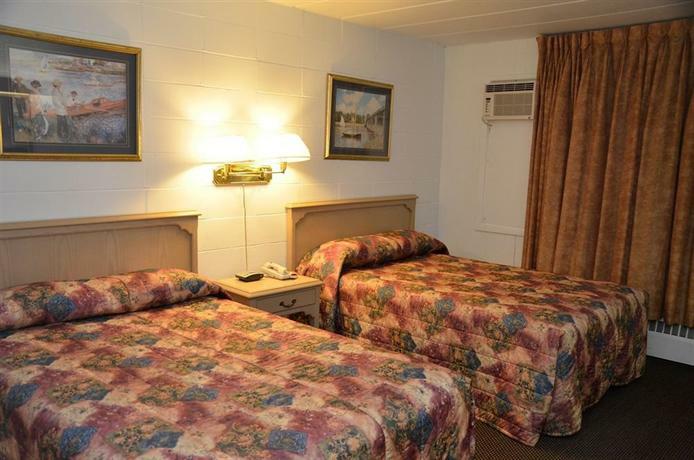 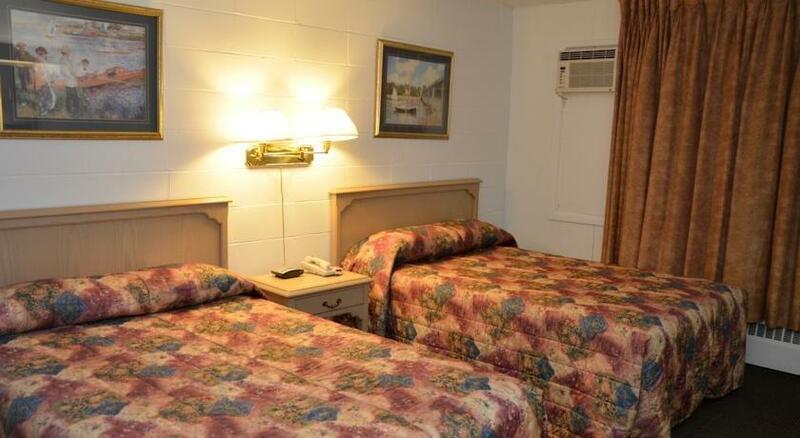 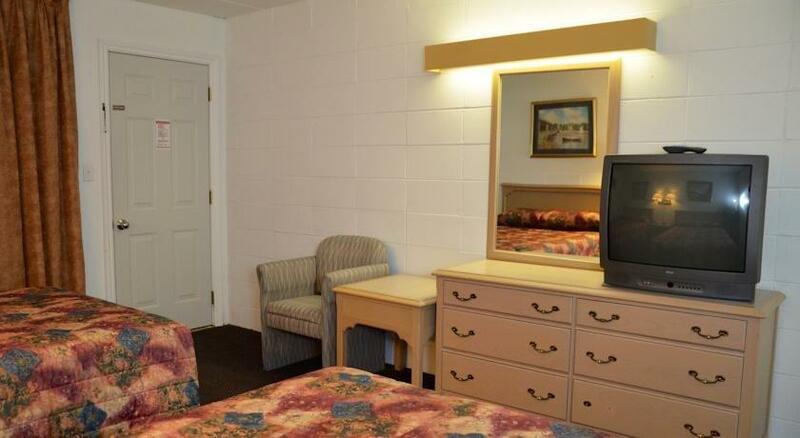 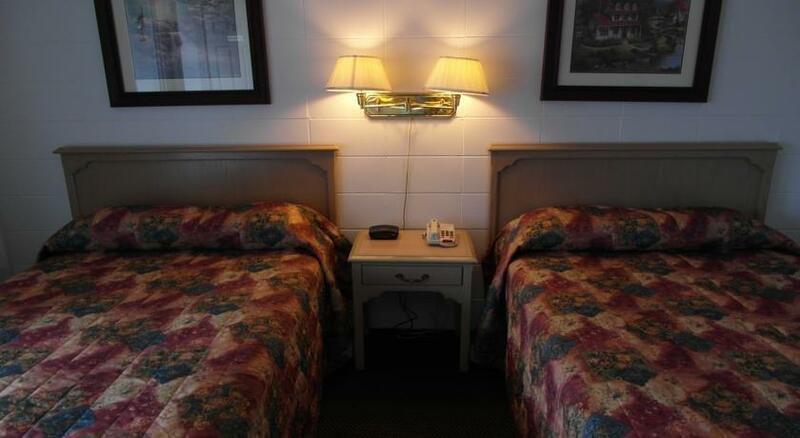 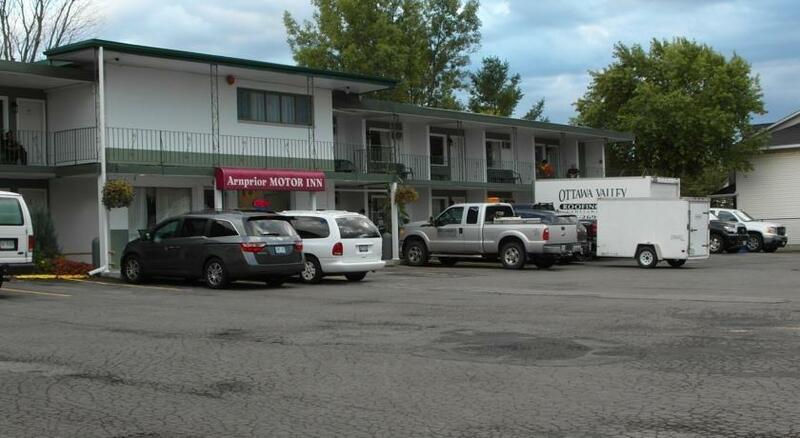 The average guest rating for Arnprior Motor Inn is 7.5 out of 10 based on 200 reviews from past guests. 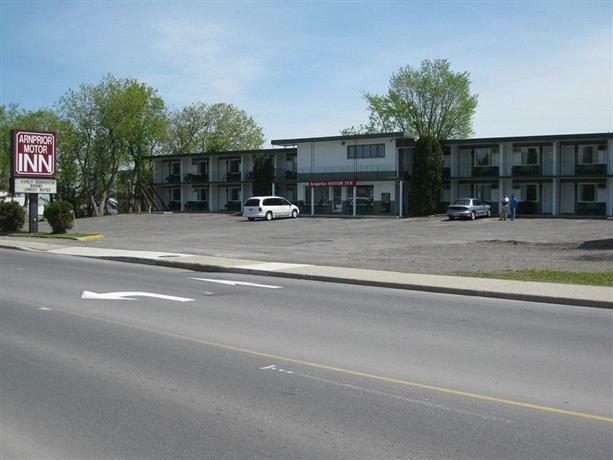 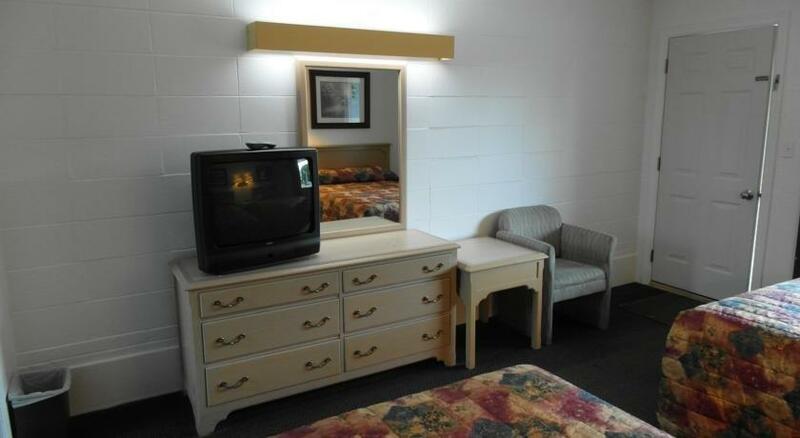 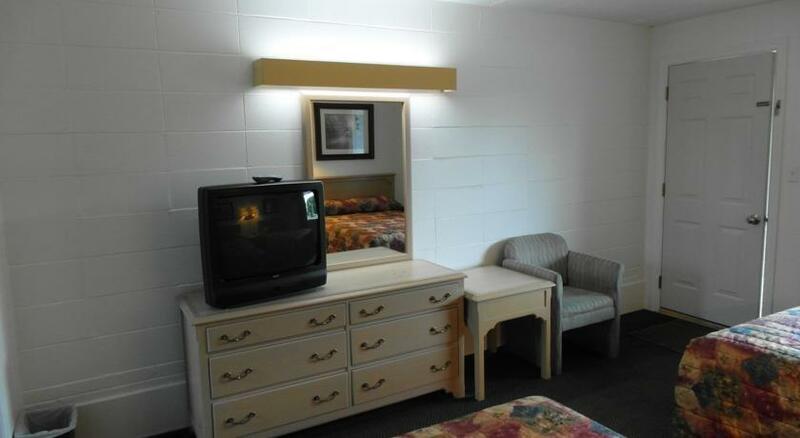 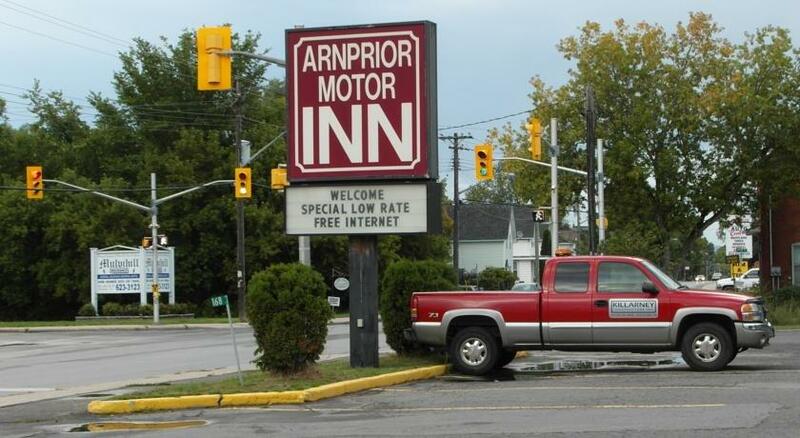 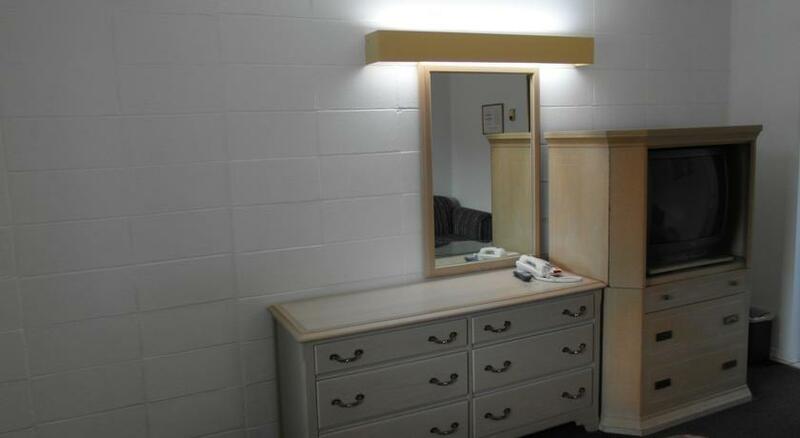 This average guest rating ranks Arnprior Motor Inn at #3 out of 4 hotels in Arnprior.